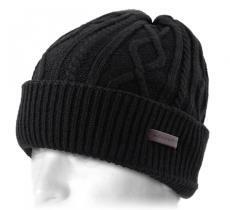 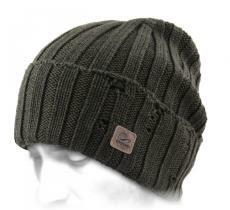 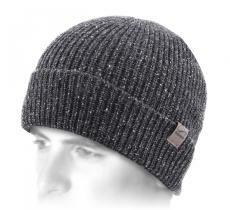 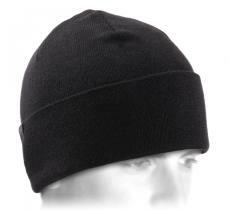 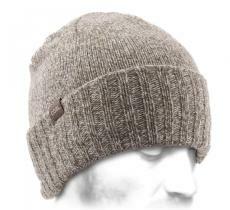 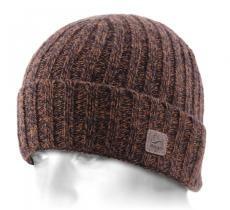 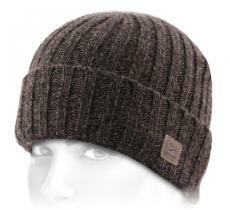 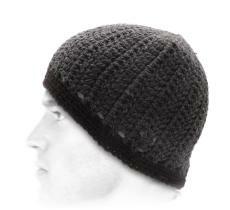 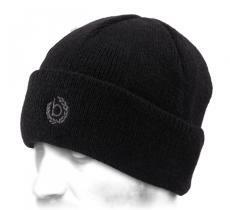 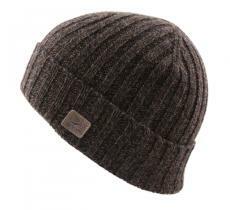 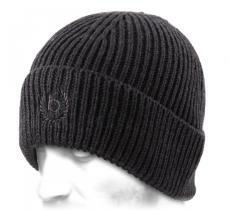 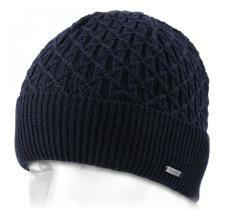 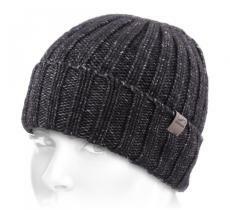 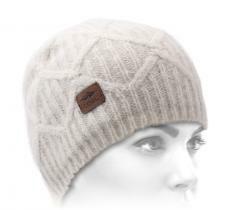 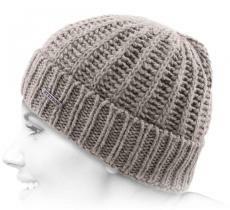 This lightweight beanie comes with an exceptional Italian quality. 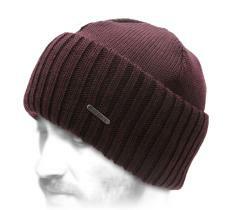 It is available in different colors. 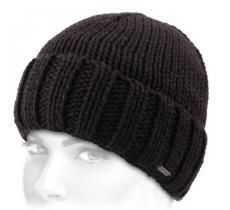 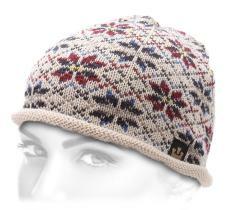 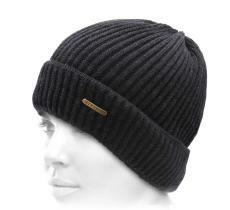 But between us, no matter what color displayed, this beanie has everything to be the perfect accessory.